Do you need to recognize, reward and motivate employees? Most successful organizations have a robust employee motivation or employee recognition program in place. And despite this fact, there are as many myths and opinions about the need and success for such a program. (You can download and read our informative booklet: Five Employee Holiday Gift Mistakes in PDF format). You can also click here to visit our Awards Search website – where you can browse for the latest and greatest awards for crystal awards, trophies, plaques and other customizable recognition products! No matter what the organization culture, and no matter what the employee expectations are – Flat World Design can help you put together a program that is effective, is easy to implement, and most importantly, that works within your budget! It is a well known fact that monetary compensation is only one component of employee motivation. Often times it is not even the most important component. From sales incentive programs, and rewarding specific project performance, to anniversary award programs and seasonal incentives, we can do it all! 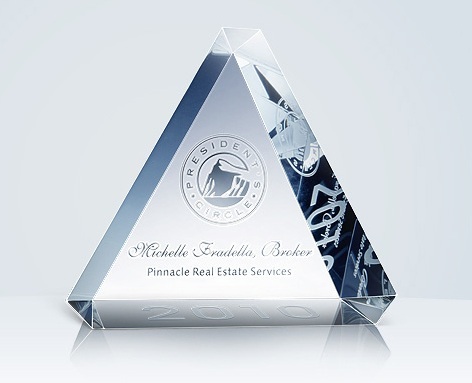 Employees will proudly display their awards and achievements and increase their affiliation with the company’s brand when they are rewarded with awards and gifts with the company logo. Have you considered customized books for your employees (and even customers!)? In our hurried, digital world, an actual book can be a great tangible keep-sake gift that will be read, re-read, and even loaned to others!